Morning lovelies, today I was running late with packing and completely forgot my toothbrush and face wipes (if you're going to forget two things, besides underwear, these are probably the worst!) so had to make a quick detour to the shops! My last batch of wipes was Neutrogena's Multi-Defence Gentle Purifying Wipes which I likes as they weren't as harsh or abrasive as others I've tried, but I think I was a bit late to that party with that one, as now they're off the shelves! Instead, I went for NIVEA's Pure & Natural Facial Cleansing Wipes (25 pack, £3.05). 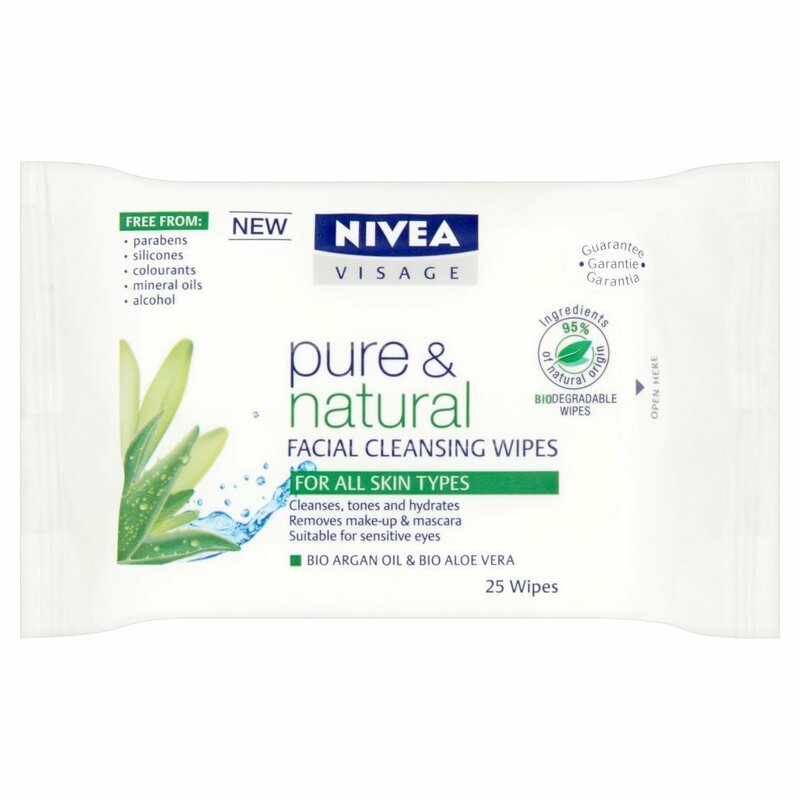 These wipes are for all skin types and claim that 95% of their ingredients come from natural origin. Admittedly, I'm not often one for reading what I'm putting onto my skin, as long as it does what it says on the tin I'm happy. But, recently it's starting to become a bit of a habit. There was some atrocious stuff in my beloved oriental balms and a few other chemicals that have been filtered from refining hydrocarbon chains in my everyday facial products. In this case, ignorance really was bliss! I was in the mood for something new and I think that's why these wipes appealed to me so much! 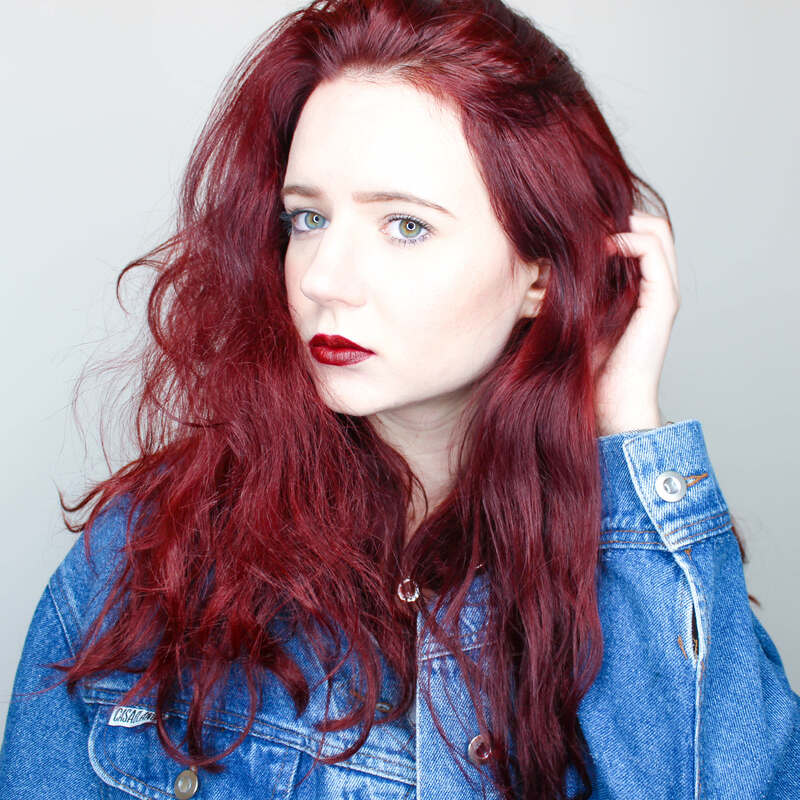 They lack additional chemicals such as parabens and silicones, whilst being colour and alcohol free (this is great as alcohol is known for drying out your skin). I can't wait to try them out. 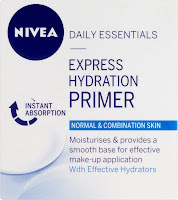 Whilst I was there I also stumbled across (completely unintentionally I might add) NIVEA's Daily Essentials Express Hydration Primer (50ml, £4.99). I've been dying to try this product and now have a nice little excuse now my Simple Hydrating Light Moisturiser (my third repurchase) is on its last legs, to the point where I have actually had to stop moisturising my face for the past few days, and let me tell you, it shows. 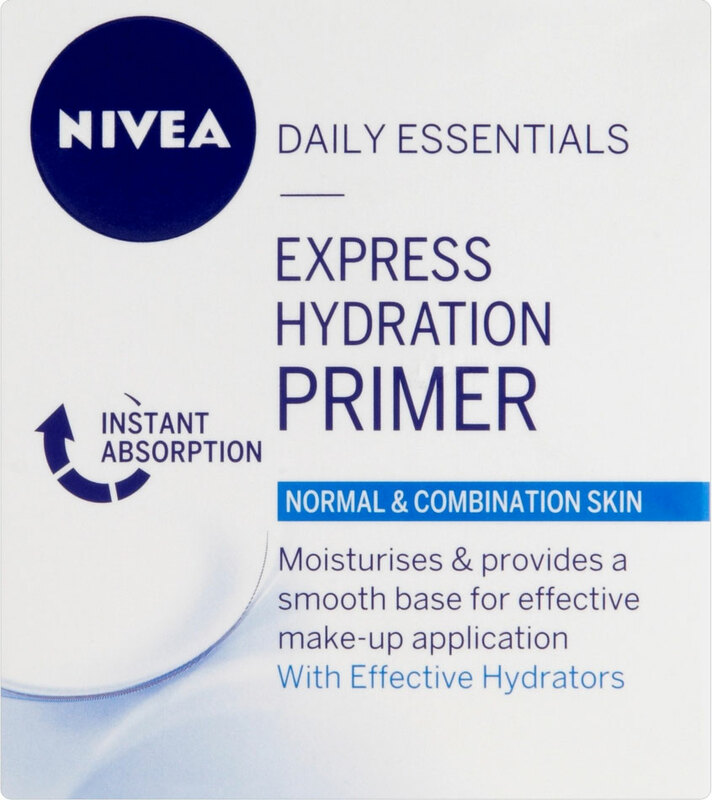 Express Hydration AND a Primer you say? Perfect! 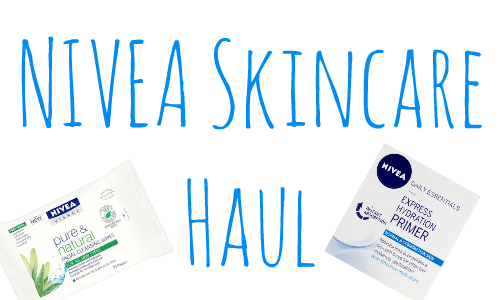 I shall let you little beauties know how these products fair over the next week or so, reviews are on their way!